Lost the plot? You need Origin! We’re always looking to source the best-in-class products for our clients. So we’re delighted to report that we’ve added the market-leading graphical data analysis software, Origin and OriginPro, to our range. If you’re working with a large dataset in Excel and trying to produce a meaningful graph of your data, you’ve probably already found that it soon runs out of steam (Excel is, after all, really designed for financial, not technical applications). Other data analysis packages are often not robust enough, or too biased towards statistics. 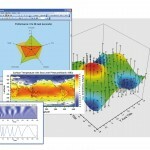 So why not take a look at the data graphing and analysis software that’s specifically tailored to meet the needs of professionals in science and engineering? 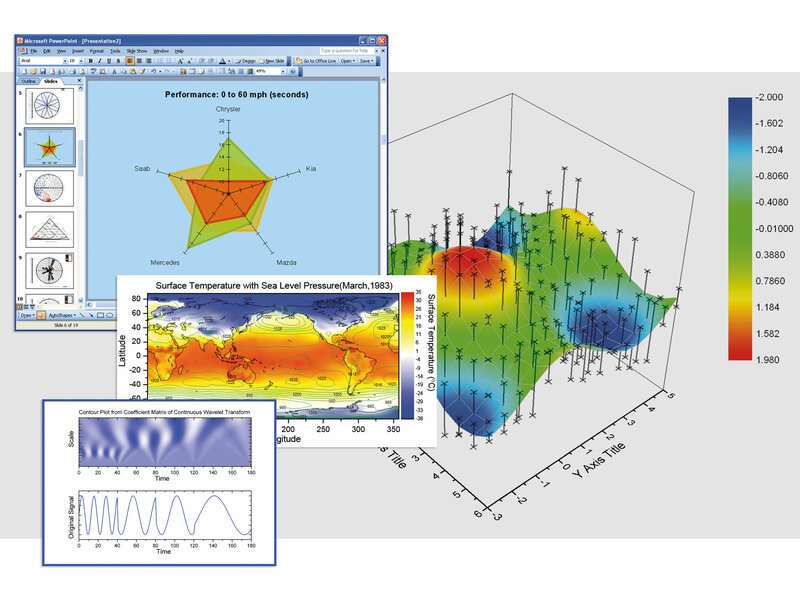 Origin is as flexible as it’s powerful, with a comprehensive range of publication-quality contour, 2D and 3D plots and both statistical and non-statistical analyses built in. Its easy-to-use interface is ideal for new users, and as you get more familiar with Origin, you’ll be able to customise analysis and graphing tasks, explore every aspect of even the largest datasets, batch process data, import data from Excel and many other formats, produce custom reports and more. Find out all about Origin and Origin/Pro, including all that’s new in the latest version 9.1, here. It’s available now to commercial customers in the UK and Ireland from Adept Scientific, and of course we provide a full technical support service.